A former V.I. lawmaker who first made his name in the entertainment world is being remembered as the territory mourns his passing. Alvin “Alli” Paul, 70 died in Miami on Jan. 11 after at the end of a lengthy illness, according to relatives. St. Thomas-St. Croix lawmaker Janelle Sarauw also reflected on Paul’s contributions to the festival arts. 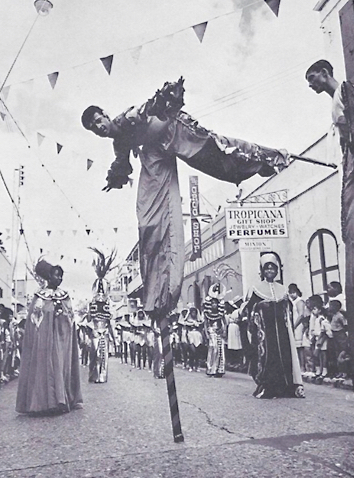 Like Paul and former Senate President Gerard Luz James II, Sarauw also performs as a stilt dancer. Funeral services are scheduled for Friday, Feb. 22. A brief ceremony on the grounds of the Legislature before internment at Western Cemetery.